Brenda Hong—founder and executive director of the Brenda’s Brown Bosom Buddies (BBBB), which raises awareness about breast cancer in the black community and provides outreach and prevention initiatives—is a servant leader who counts her blessings every day. 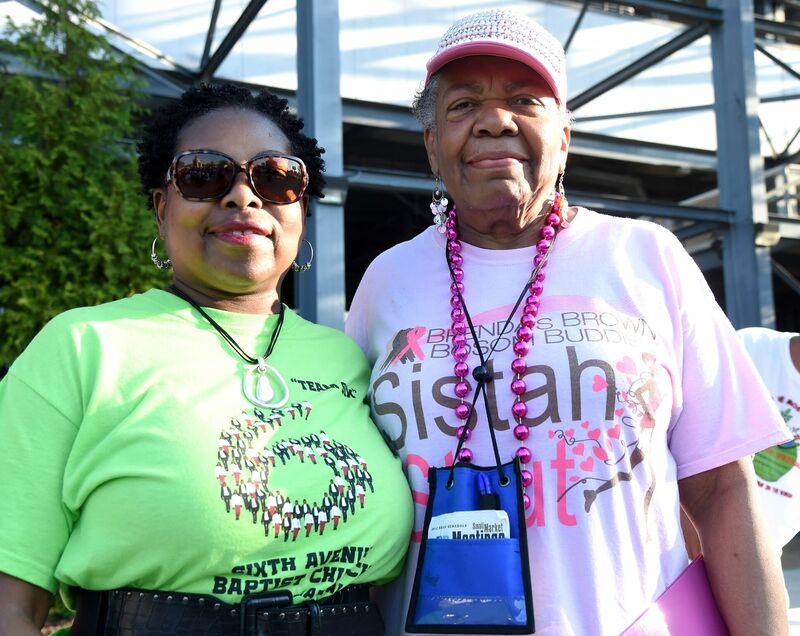 BBBB’s sixth annual “Sistah Strut!” will take place on Saturday, Sept. 30, at 7 a.m. outside Legion Field. 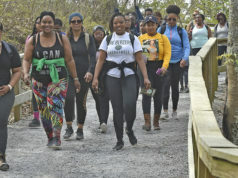 This 5K run-walk celebrates breast cancer survivors and their families, and helps fund the nonprofit group’s outreach and prevention initiatives. “It is a feeling of fulfillment, … not necessarily a mission accomplished but a mission in progress, a vision that I had to be able to help people,” Hong said. Brenda and her buddies want to be examples that breast cancer diagnosis is not a death sentence. Hong, a Birmingham native raised in Pratt City, knows the importance of giving back and is aware that a breast cancer diagnosis can change anyone’s life. 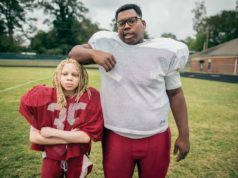 “It changed mine simply because of the fact that I could have gone the other way, but I did not,” she said. “God blessed me with a second chance at life, and that’s what I stand on. Hong was originally diagnosed while living in Detroit. BBBB performs a broad range of services. “We … help people get mammograms and that kind of thing, too,” Hong said. Last year, BBBB provided 15 mammograms through the Brookwood Women’s Diagnostic Center, located at the Women’s Medical Plaza at Brookwood Baptist Medical Center. Hong, 71, stresses the importance of mammograms. “You have to get a mammogram! The only way we can help people is to encourage them … to get mammograms,” she said, adding that the screening is vital for women of all ages. Hong said she didn’t know that some of her family members had been diagnosed until she mentioned her own situation. Hong said she has dedicated her life to the fight against breast cancer. 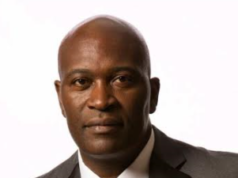 Birmingham Times freelancer Trenisha Wiggins contributed to this post. 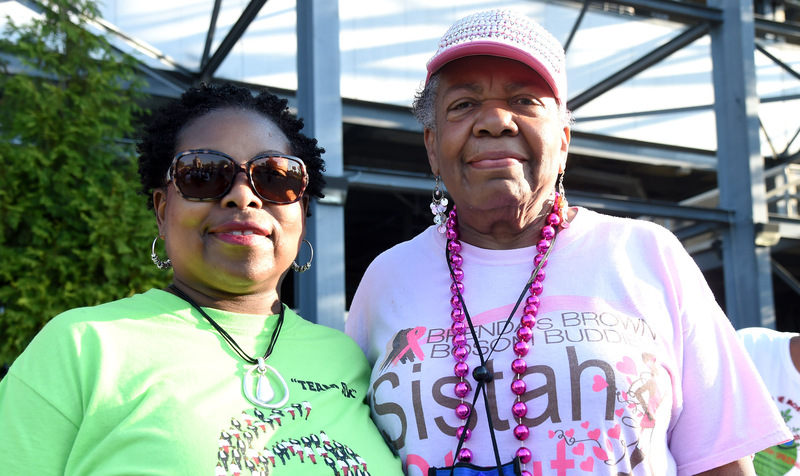 Brenda’s Brown Bosom Buddies’ sixth annual “Sistah Strut!”—to provide breast cancer awareness, financial help with mammograms, transportation assistance, and other services—will take place Saturday, Sept. 30, at 7 a.m. outside Legion Field. For more information, visit brendasbrownbosombuddies.org.